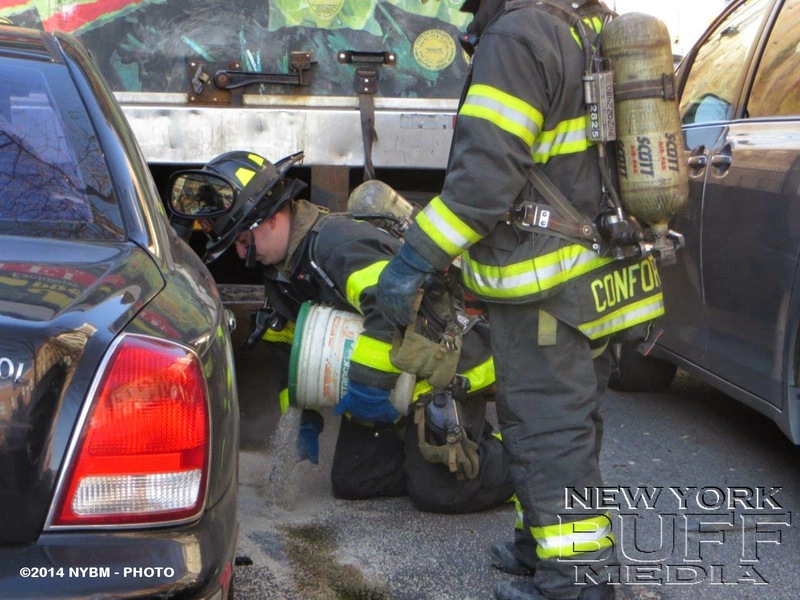 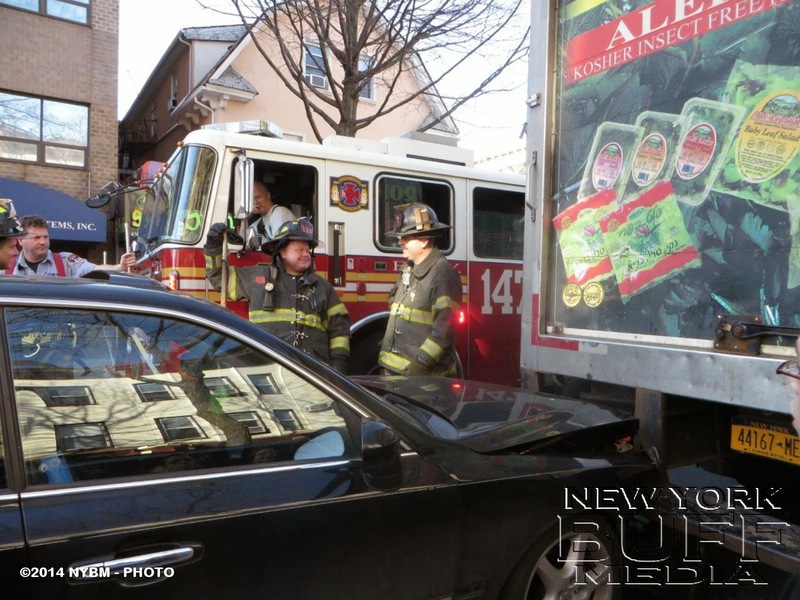 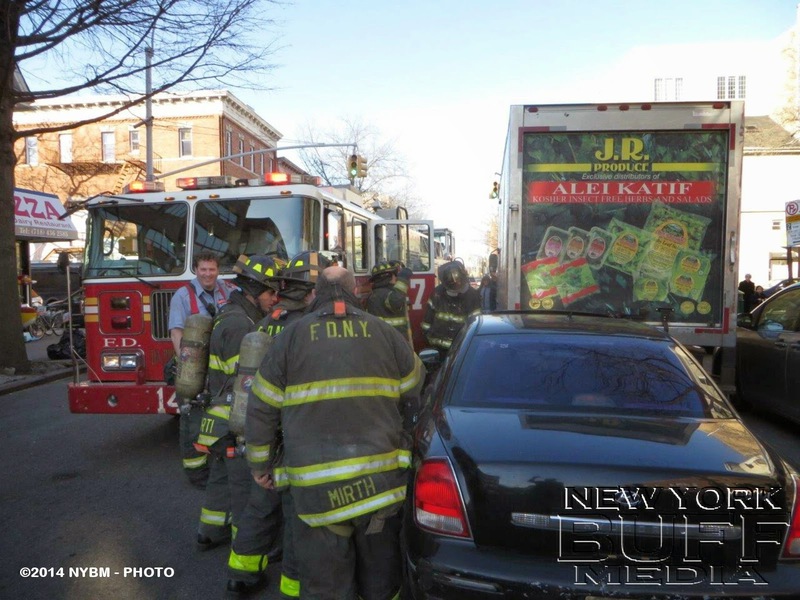 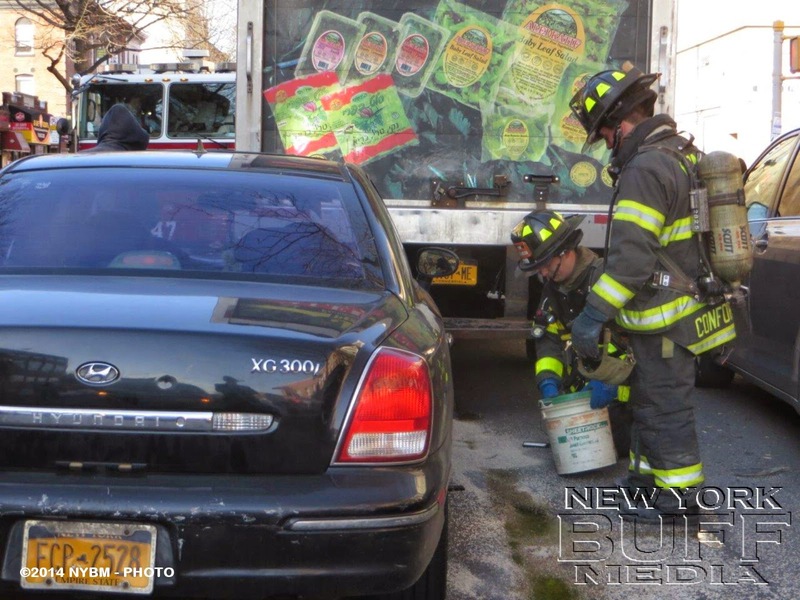 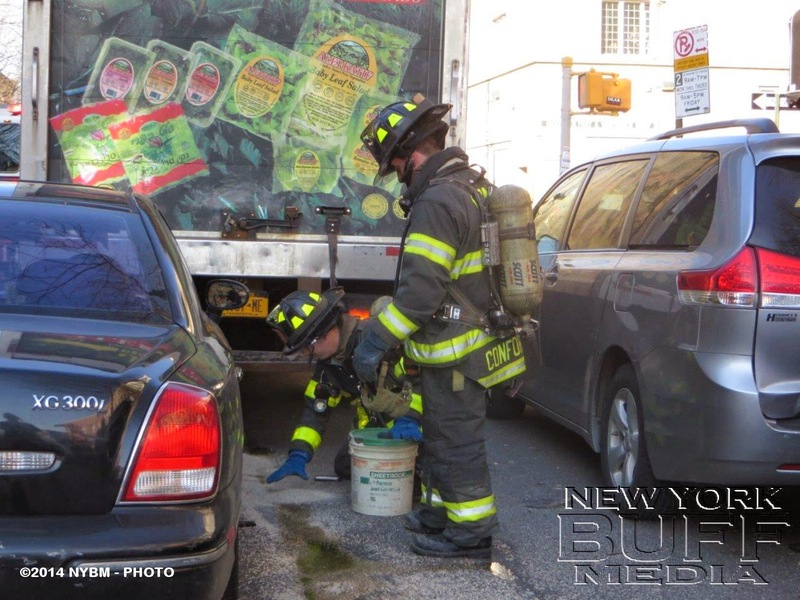 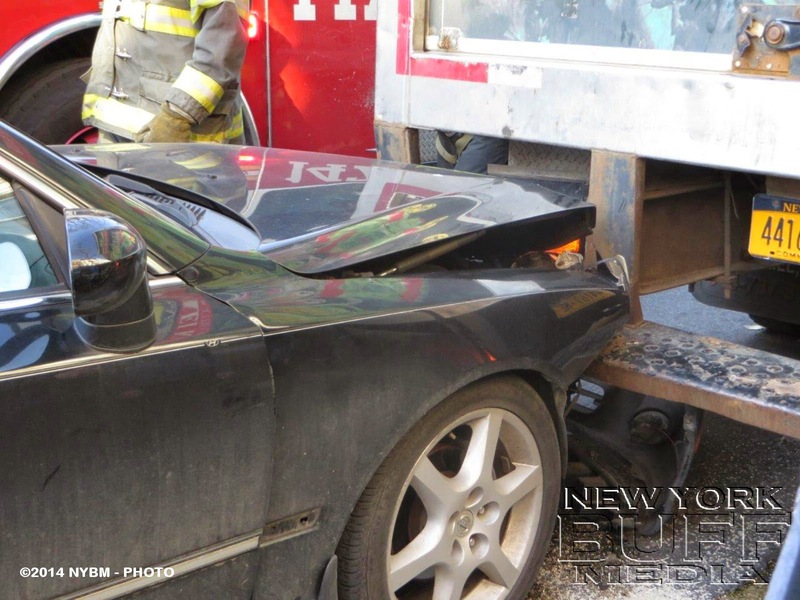 Boro Park - No injuries were reported on Thursday afternoon when a car collided with a truck, on 16th Ave and 45th Street. 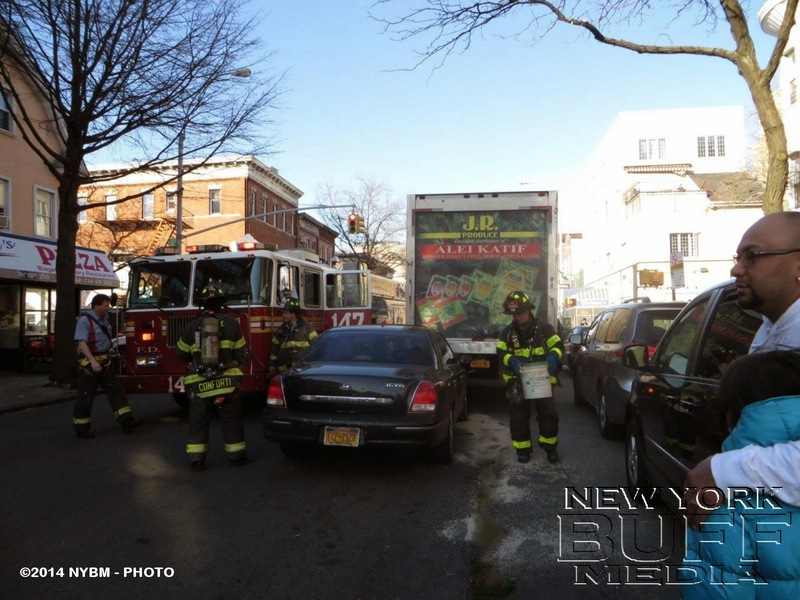 Traffic was backed up few blocks. 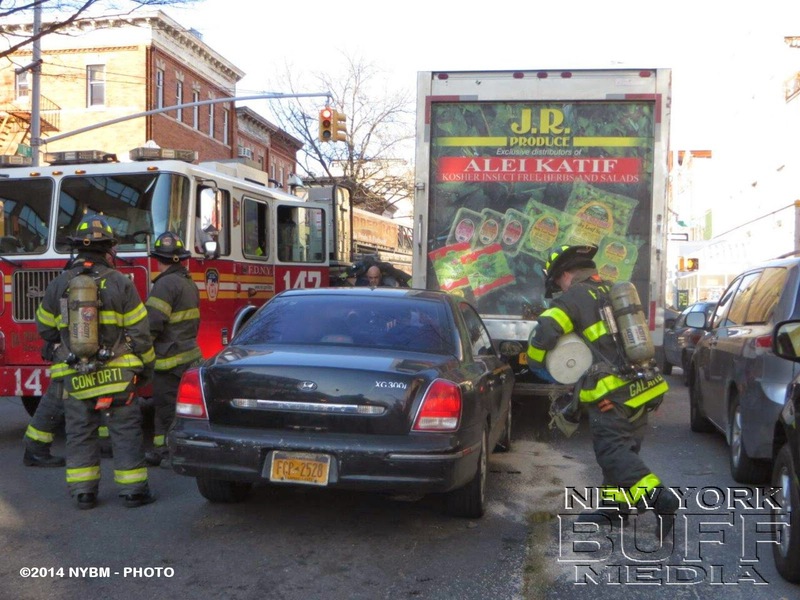 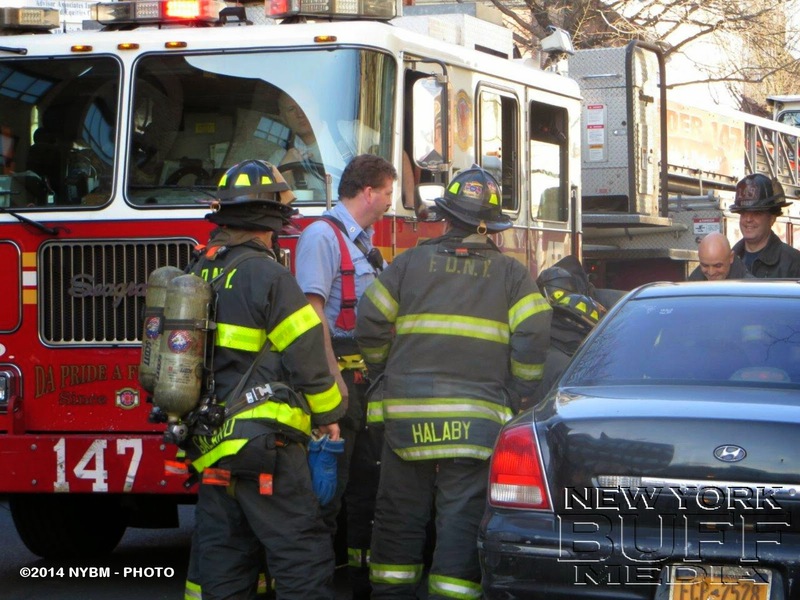 NYPD was on scene for the report and traffic control.